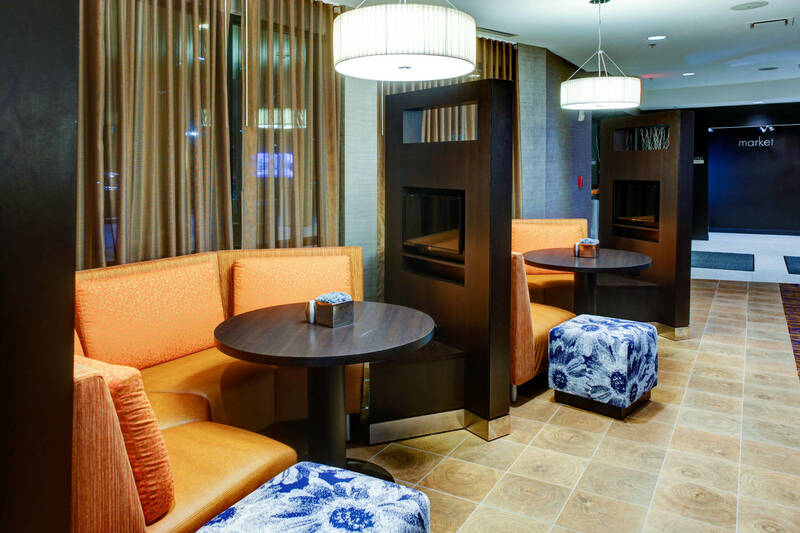 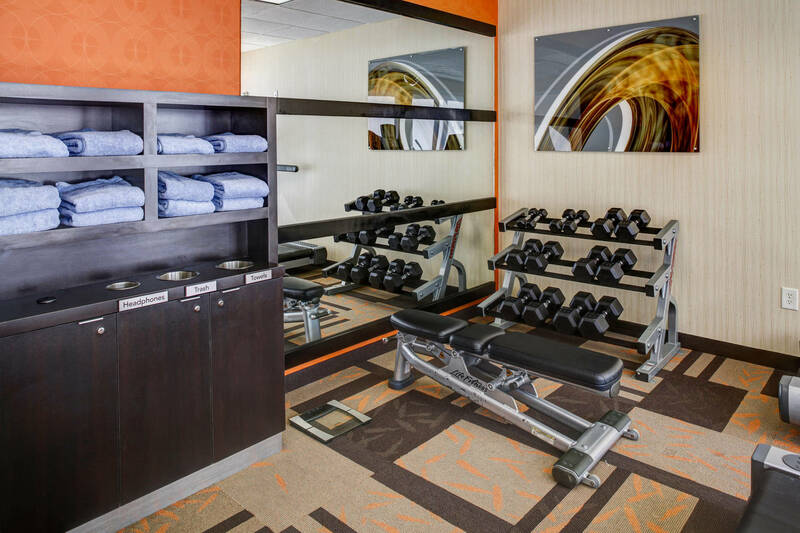 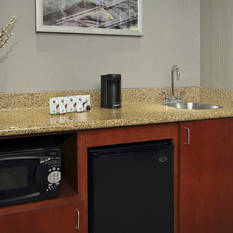 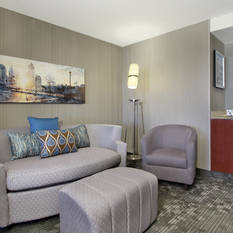 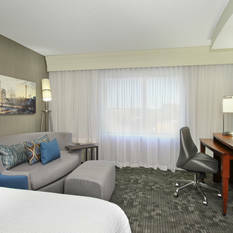 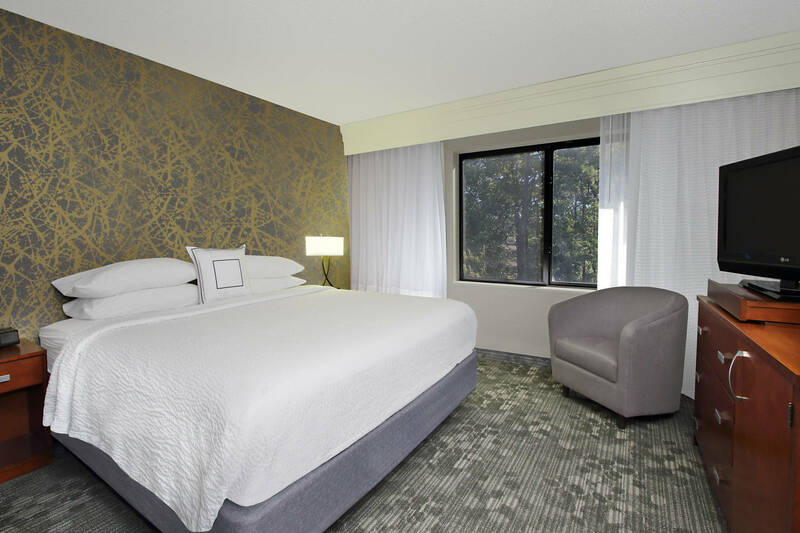 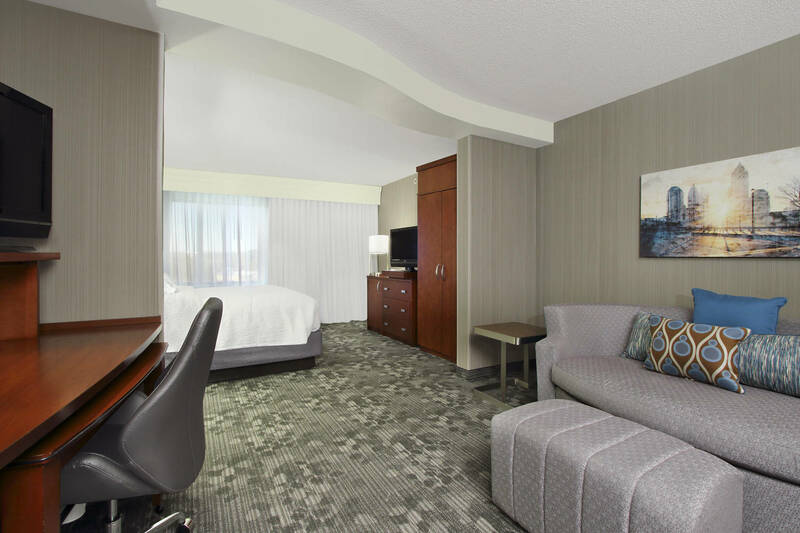 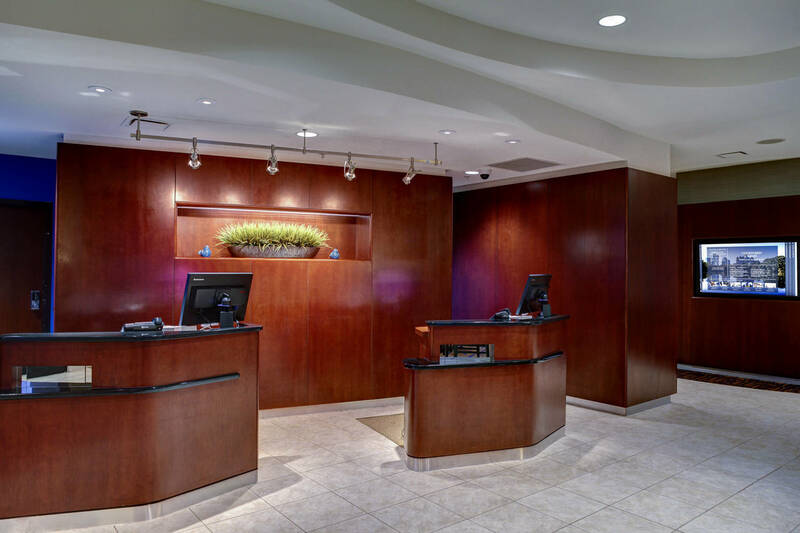 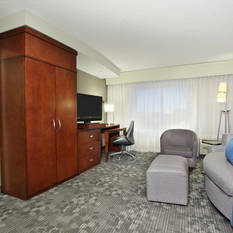 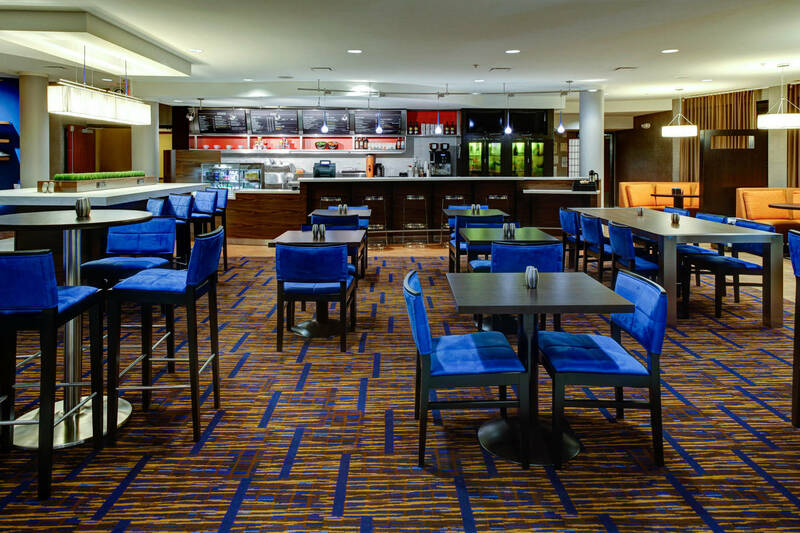 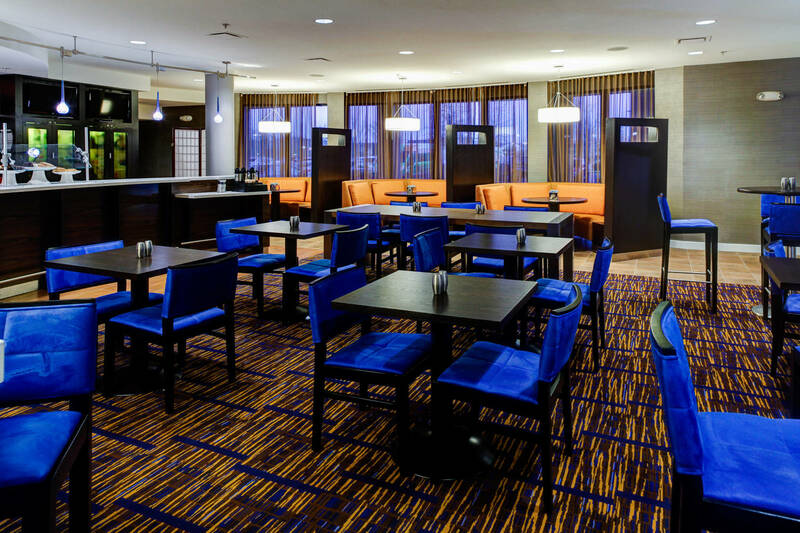 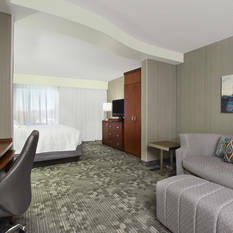 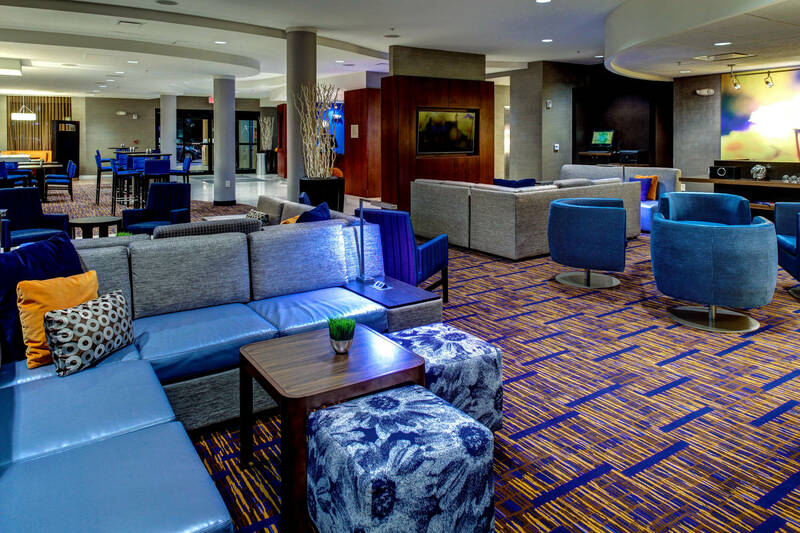 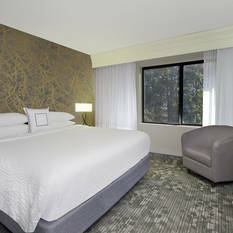 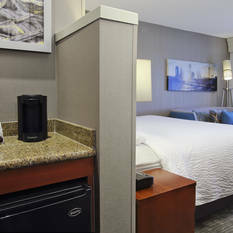 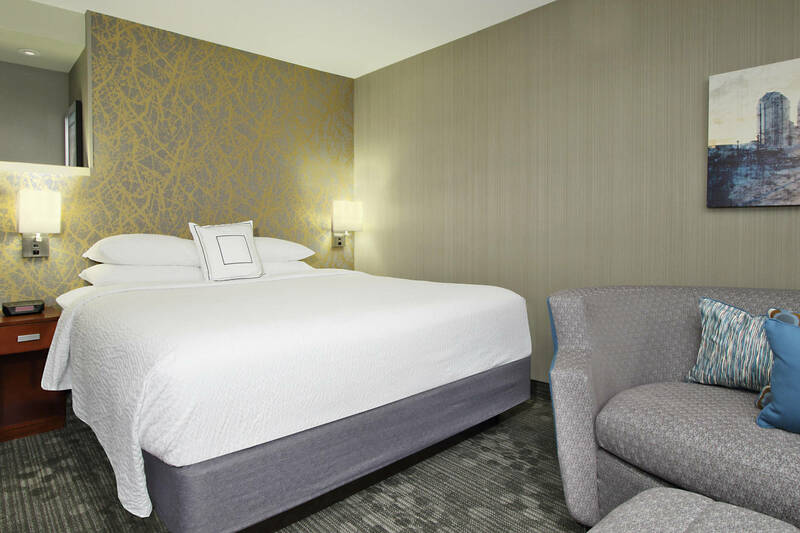 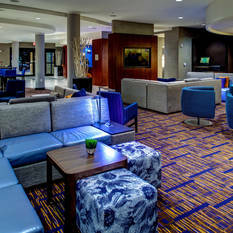 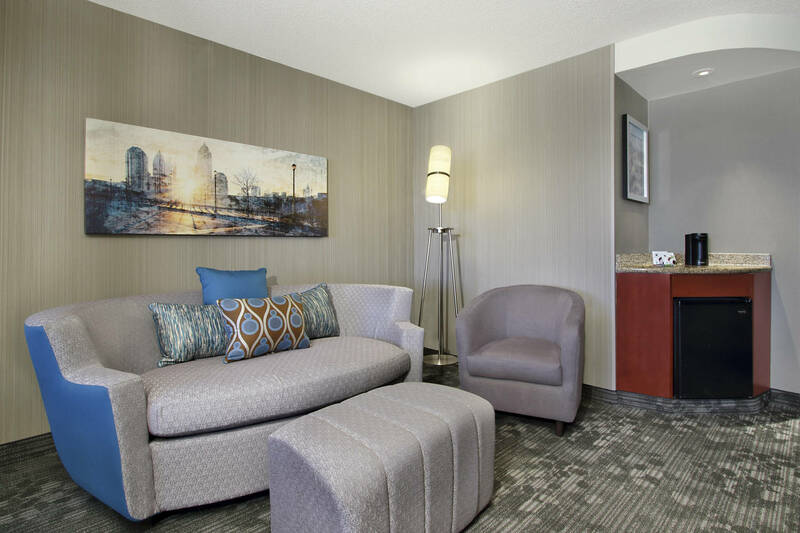 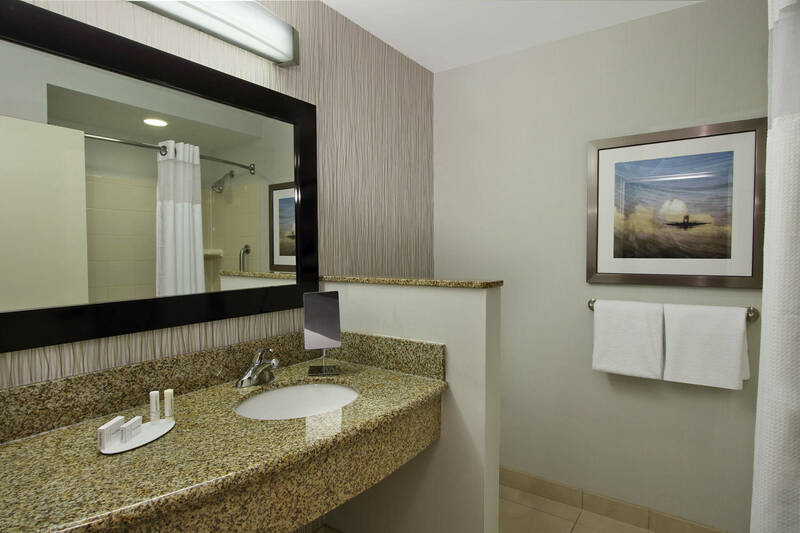 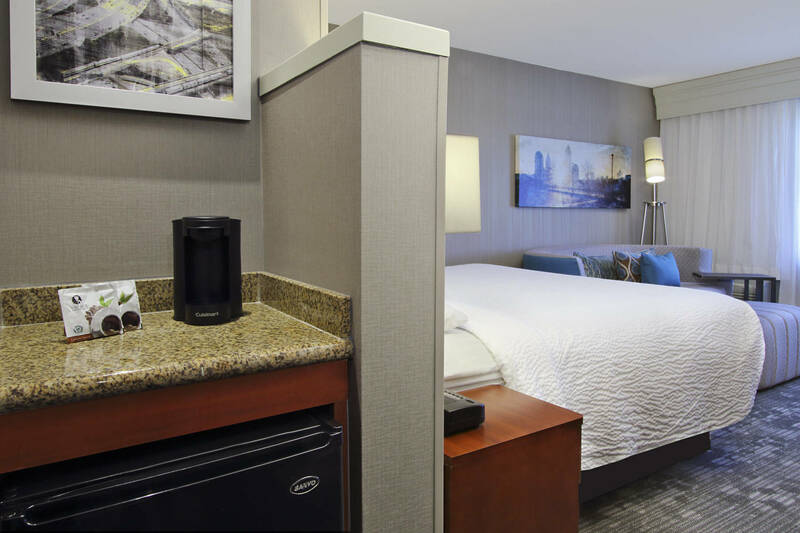 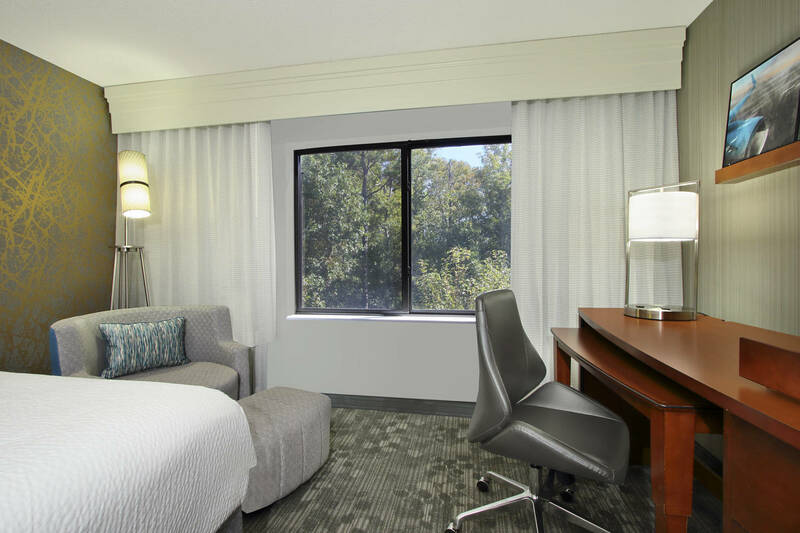 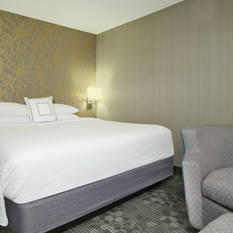 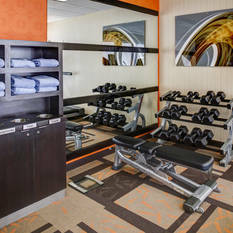 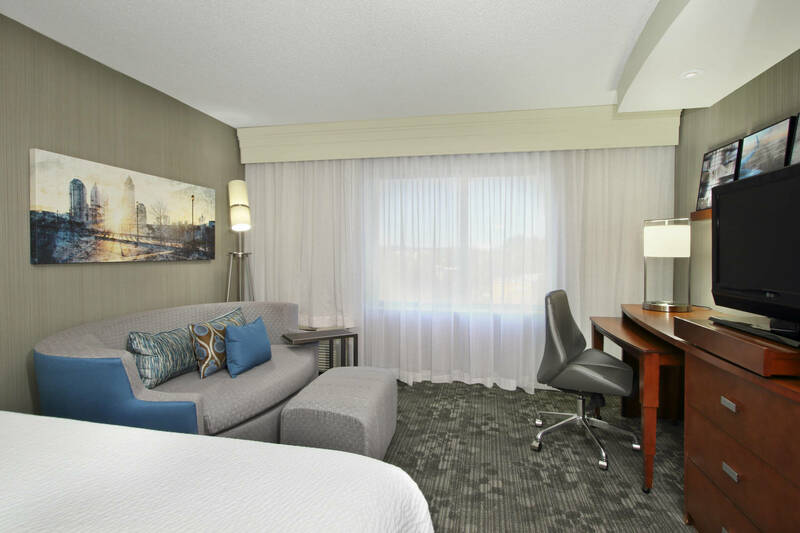 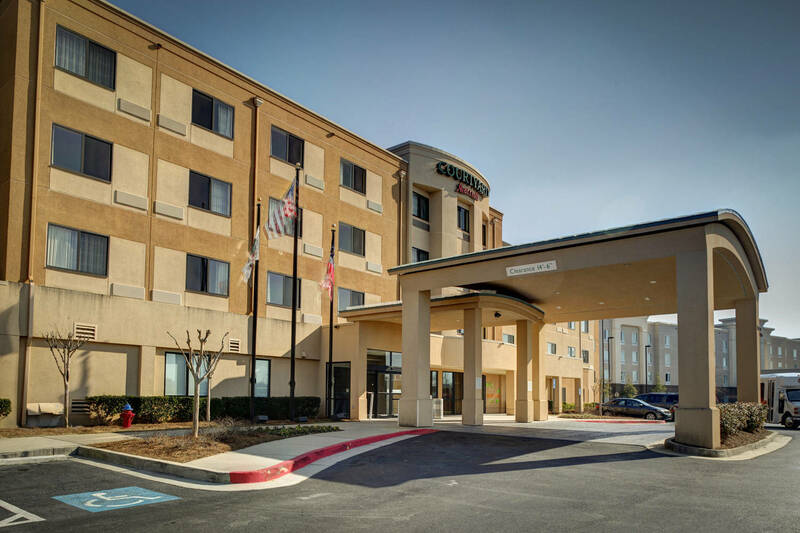 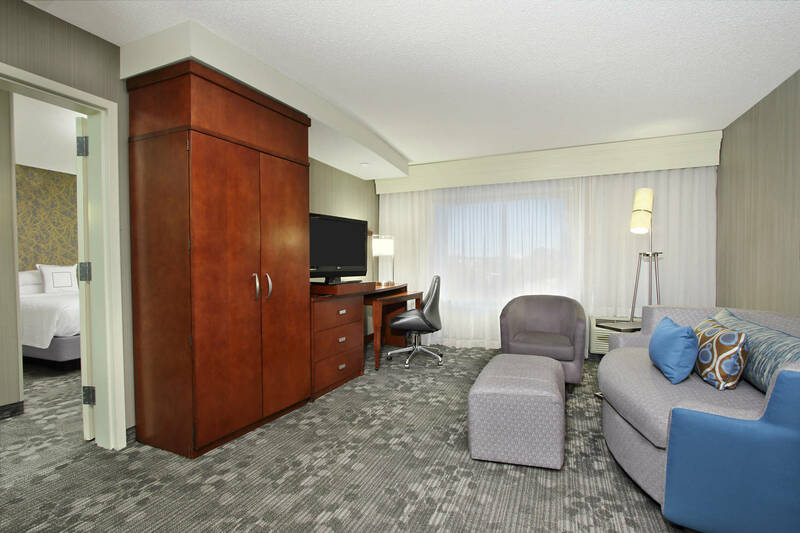 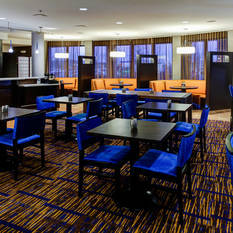 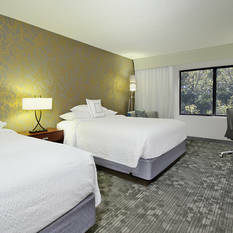 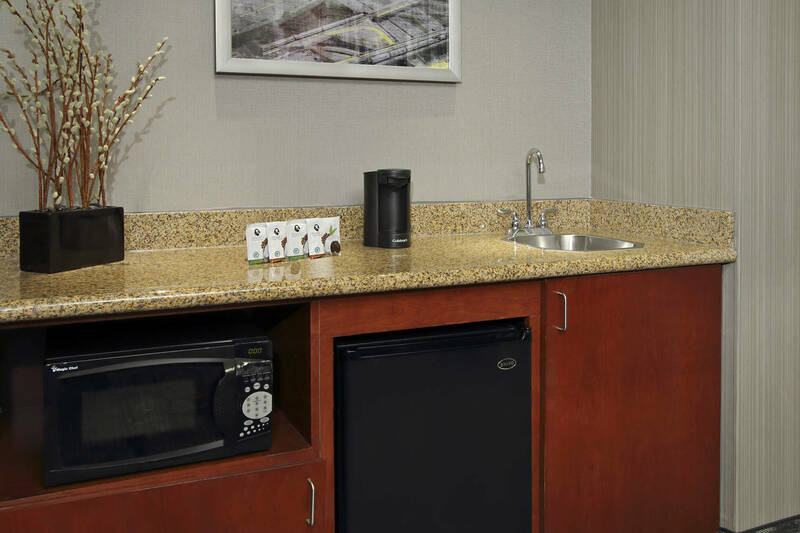 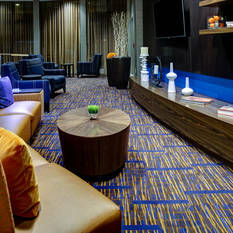 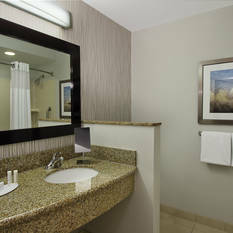 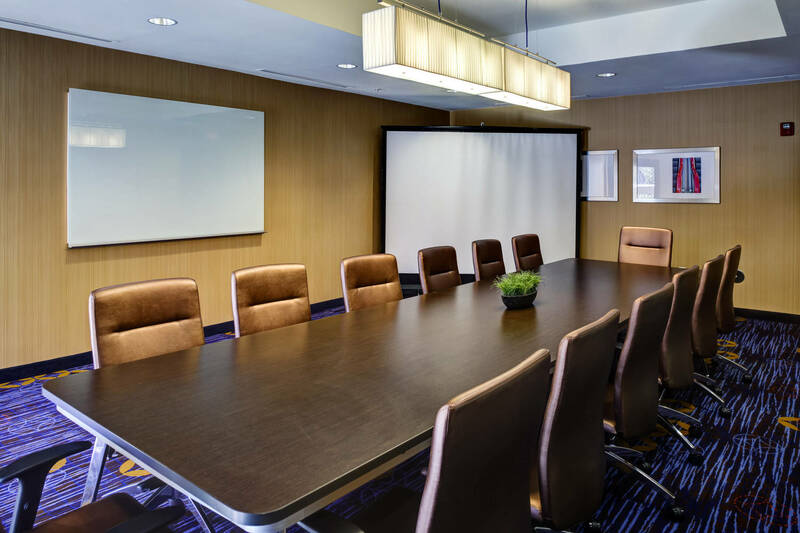 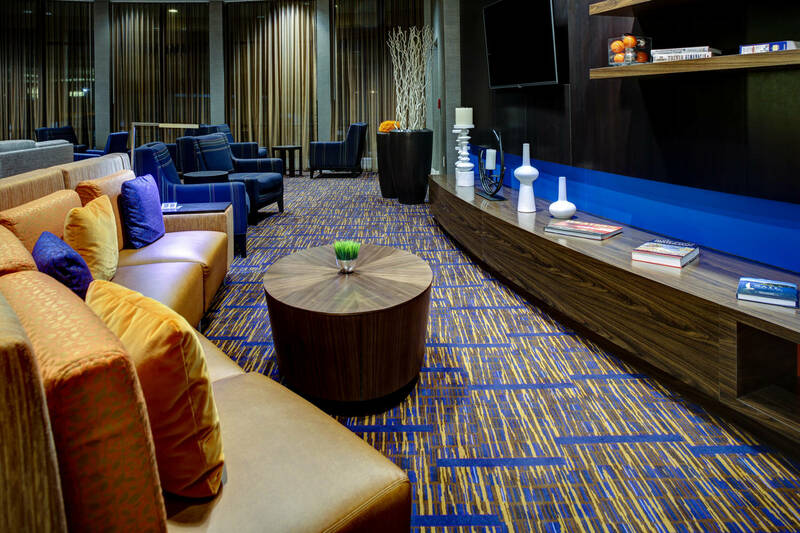 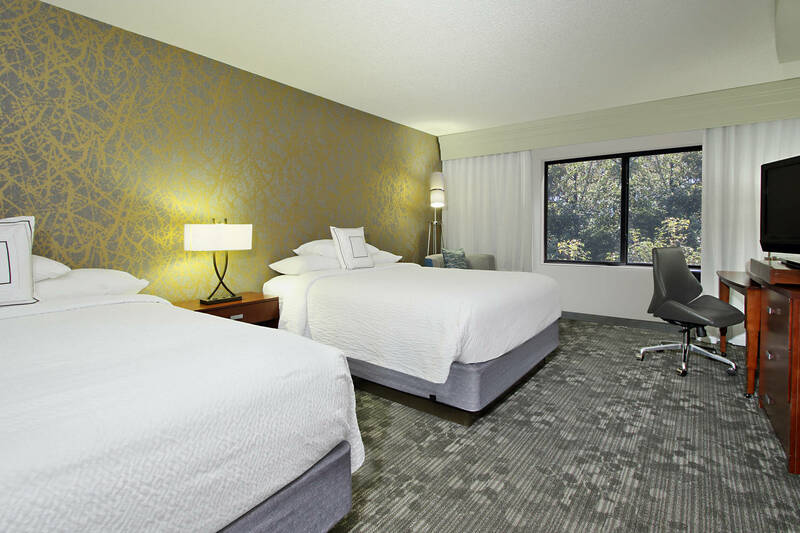 Welcome to the Courtyard by Marriott Atlanta Airport West, offering newly renovated, contemporary, chic guest rooms that allow travelers to kick back & relax during their stay in the Atlanta area. 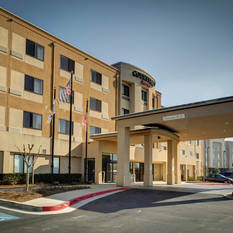 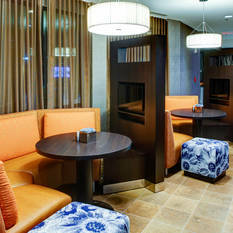 Located just 4 miles from the Hartsfield-Jackson Airport, we offer scheduled shuttle service to & from ATL. 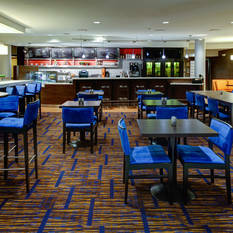 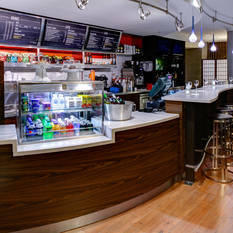 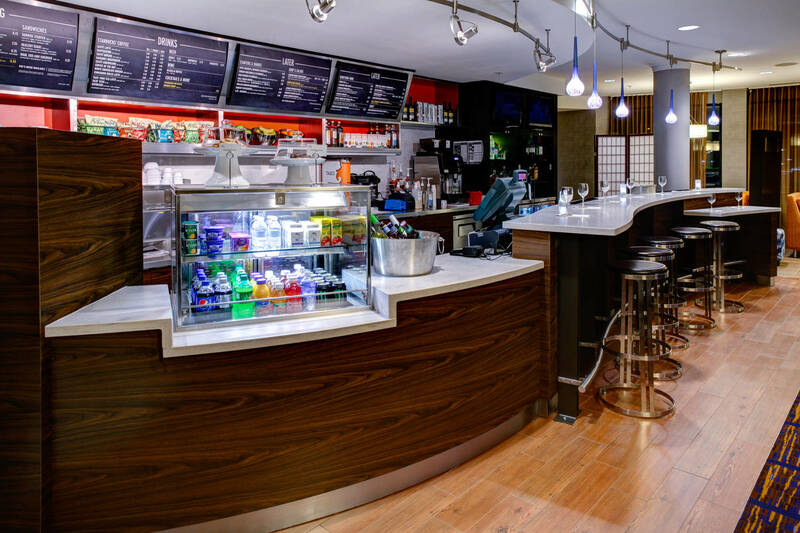 Our Bistro is open for breakfast & dinner, including cocktails, & proudly serves Starbuck’s®. 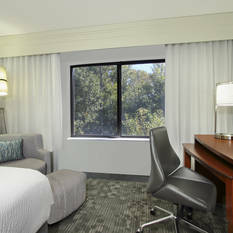 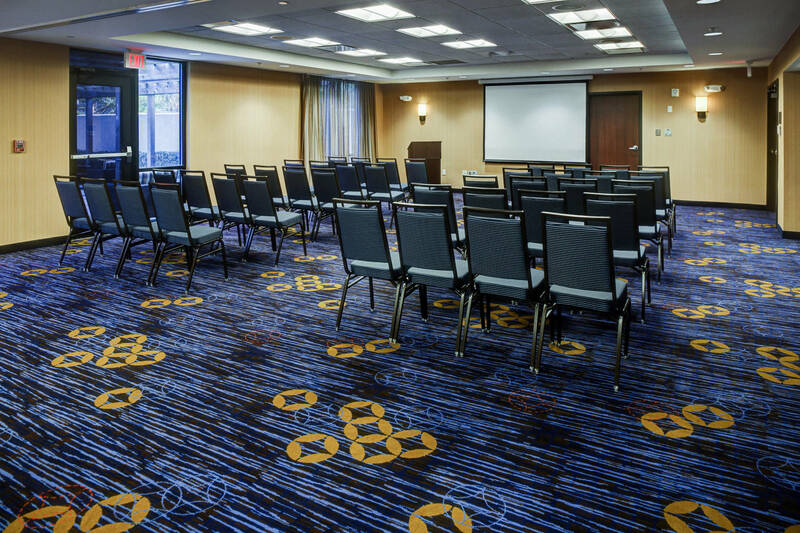 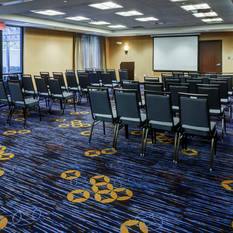 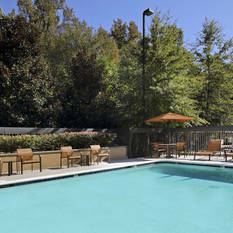 Our premium location just off I-285 and Camp Creek Parkway gets you faster to the fun that visitors came to Atlanta to enjoy, whether downtown Atlanta, Georgia International Convention Center, Georgia Aquarium, or the numerous other Atlanta area attractions. 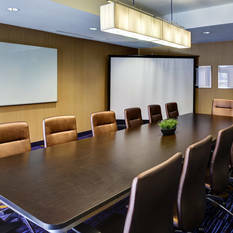 For those here for business, we are located near many prominent businesses in the area. 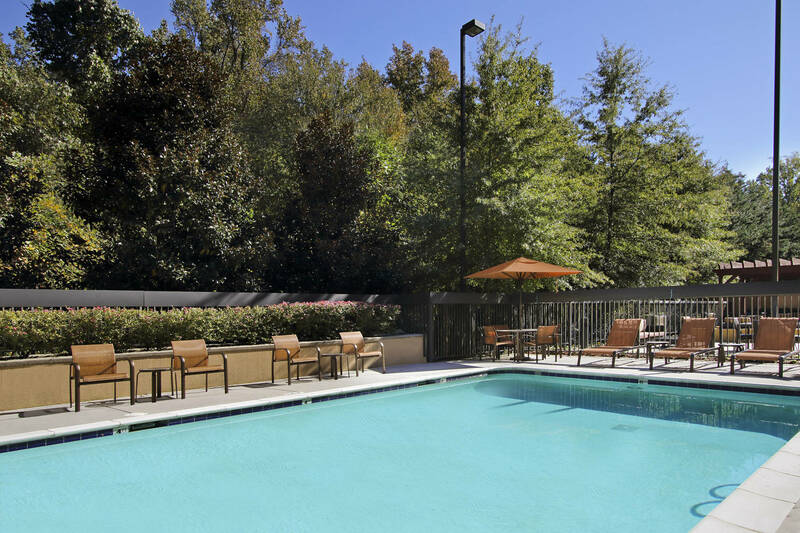 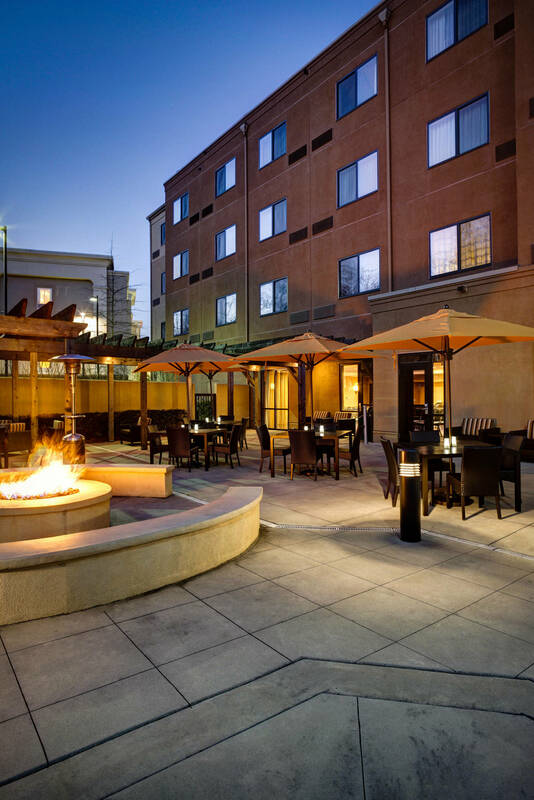 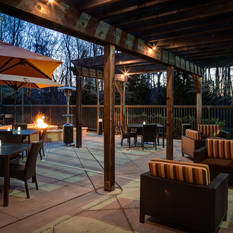 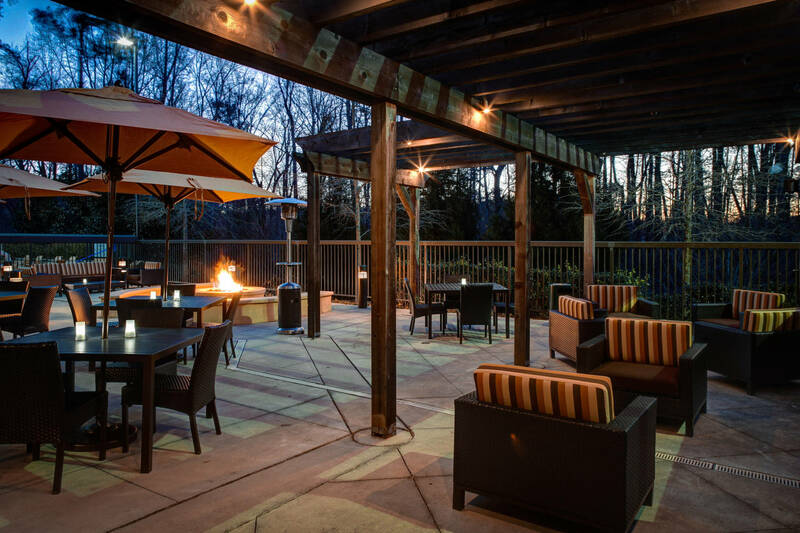 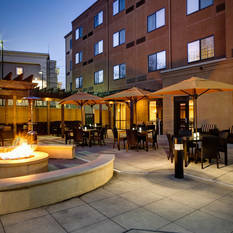 During downtime guests can enjoy some fresh air and a dip in our outdoor pool, or relax on our spacious patio by our cozy fire pit. 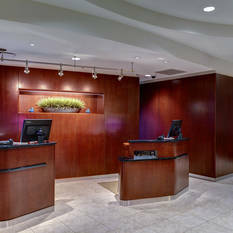 Whatever the reason for staying with us, we wish everyone an unforgettable visit at our hotel!